Cosy, comfortable and warm, but it’s breathable and lightweight too. 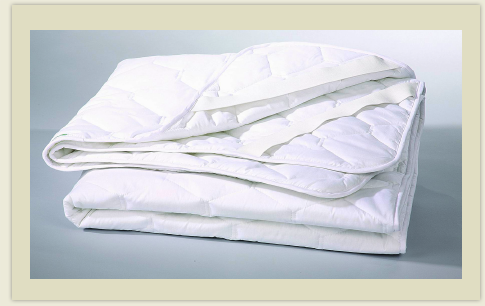 Tanfoam Funiketi that features a microfibre filling, encased in a particularly soft polyester cover. Also in its favour is the bounce factor, meaning it recovers shape easily, even when you wash it. It’s great value and available in various size options. 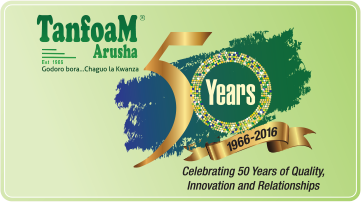 Tanfoam Mattress Protector help mattress to stay fresh and clean for long, while reducing general wear-and-tear. 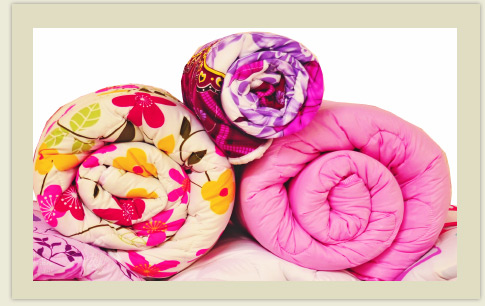 They’re really convenient to use – quickly removable and fully machine washable. We have different size options to choose from to suit your mattress size.